Biostar has presented a new motherboard that has been created specifically for cryptocurrency mining. As you probably know this is one of the latest trends in the computer world but hardware designed for this task can hardly be found. The motherboard comes with the rather short name of TB85 and features (quite obviously) the Intel B85 chipset. 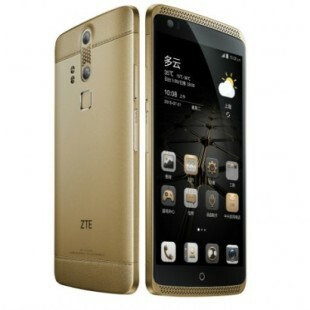 This means the TB85 works with 4th generation Intel Core processors (Haswell). To meet all cryptocurrency mining needs the board comes with five PCI-E 2.0 x1 slots and a single PCI-E 3.0 x16 slot so you can install a large number of mining devices. The board also uses high quality components only so you can rest assured it will make money for you with no downtime. You also get two DDR3 memory slots for up to 16 GB of DDR3 SDRAM, four SATA 3.0 connectors, two SATA 2.0 ports, a Gigabit Ethernet controller, and tons of connectivity options. It is worth noting that the TB85 works only with Haswell processors with TDP of up to 95 watts. 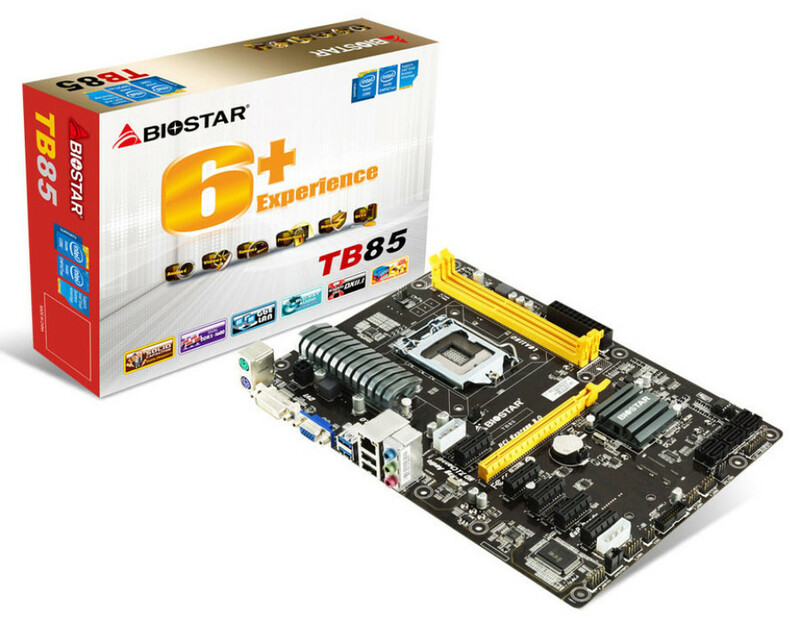 It is unclear how much the Biostar TB85 costs.